Ice hockey coach and former professional player Sergei Gimayev, who played ten seasons (1976–86) in the Soviet Championship League with CSKA Moscow and SKA St. Petersburg (formerly Leningrad), was pronounced dead on Saturday, March 18. Eight time USSR champion Gimayev, who began coaching youth ice hockey team teams in 1986, was taking part in the veterans game in the city of Tula on Saturday, when he passed away. Gimayev has been working as a hockey expert on Russian sports channel Match TV as of late. “Match TV expresses sincere condolences to the relatives and friends of Sergei Gimayev,” read the official statement on the channel's website. 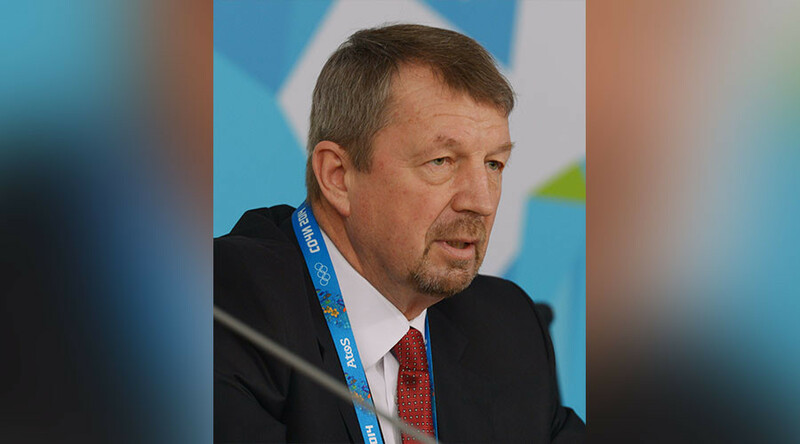 Ice Hockey Federation of Russia (IHFR) has also expressed its condolences. “During the veterans games, he felt bad and could no longer regain consciousness. A whole generation of young people grew up on the comments and expert opinion of Sergei Gimayev,” IHFR said on their website. His demise follows the death of another iconic Russian ice hockey figure, Vladimir Petrov, who was part of the legendary Soviet Mikhailov-Petrov-Kharlamov ice hockey line. Petrov passed away at age 69 in Moscow at the end of February.